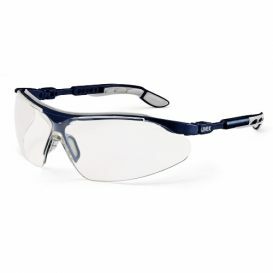 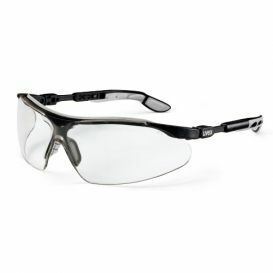 This is guaranteed by the innovative technologies that come into effect in the uvex i-vo safety spectacles. For example, there is our duo component technology: the glasses are injection-moulded from two materials, so they are hard and sturdy where they need to be, and soft in the sensitive areas of the nose, forehead and ears. 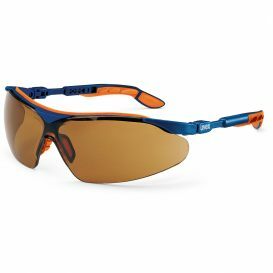 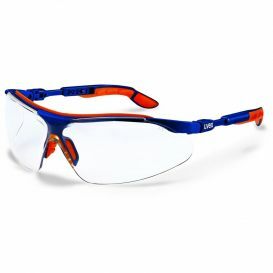 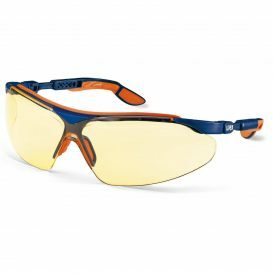 Thanks to the uvex supravision sapphire coating the protective goggles are extremely scratch-resistant and chemical-resistant on both sides. 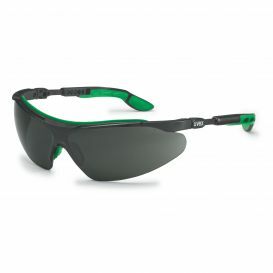 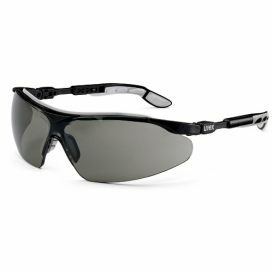 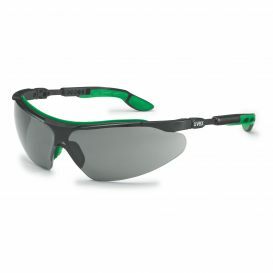 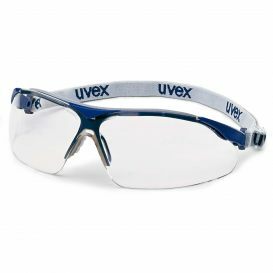 These characteristics of the modern uvex i-vo safety glasses ensure the fulfilment of the safety norm EN 166 (Personal Eye Protection) and EN 170 (UV Protection) or rather EN 172 (Sunglare Filters For Industrial Use). Furthermore, the side arms feature multi-level length and inclination adjustment for optimal wearer comfort.